When love is in the air, our thoughts often turn to romance of the personal variety. Each year around now, the time comes to grab your romantic picnic basket, blanket, and umbrella, and sweep your companion off their feet as you take them somewhere nice for once. Don’t know precisely where that might be? No problem – we’ve got you covered. 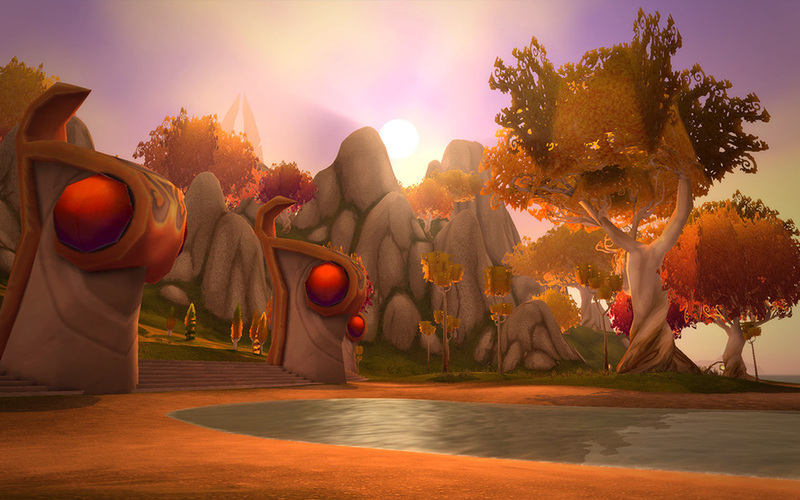 Have these remarkable islands floating in the sky above Nagrand been called romantic so much that they’ve become cliché? Probably, but that’s no reason not to take your sweetheart here and take in the beauty and wonder of a world torn asunder. Yes, that sounded quite poetic, and for good reason. This place is inspiring on many levels. For one, you’ll need to be able to fly to get up here, which means using an X-53 Touring Rocket if only one of you knows how to fly. Another good reason to choose one of these hunks of rock in the sky: there’s very little chance you’ll be surprise-attacked. It’s so private that your enemies will almost never come looking for you so far above the fray. You could get away with anything up here. Playing a little game of throwing stones together. Avoiding pretty much everyone and everything. 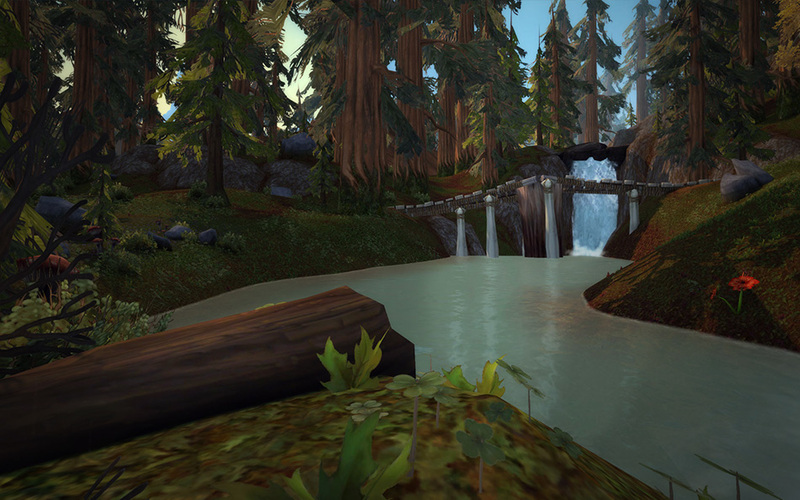 Between the peacefulness of the flowing river and the utterly heartwarming music you’ll hear while you’re here, this tranquil spot in the otherwise dangerous Grizzly Hills is hard to beat. It’s definitely worth the trip to Northrend with your date. What a nice place to get out your Lovebird Hatchling, Peddlefeet, and Toxic Wasteling, and let them scamper around the riverbanks! Perhaps a leisurely pet battle between the two of you would spark something exciting and new. Impress your partner with the knowledge that Toxic Wasteling eats other critters. Everyone loves a know-it-all. Know-it-alls who are dating people who love know-it-alls. Seriously -- the music. Seriously. 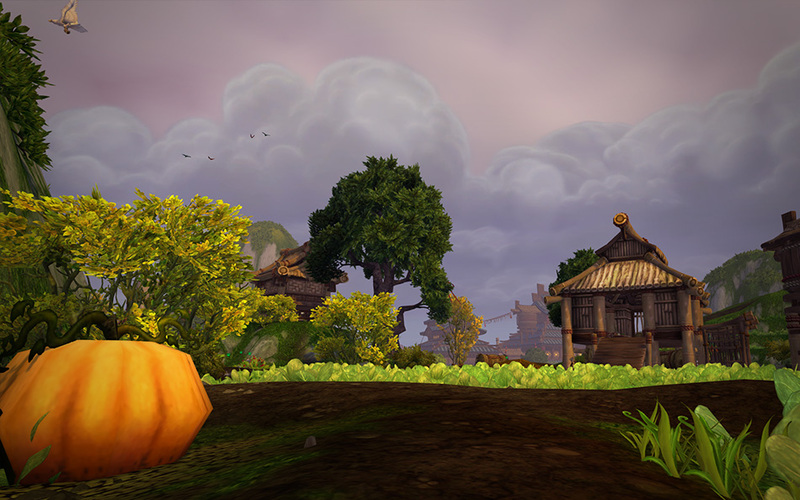 Have you been to the farms of the Valley of the Four Winds lately? They’re wonderful! Furthermore, there must be a love-related reason that this region is called The Heartland. The word “heart” is right there in the name. It’s right there. Pick a spot and then pick some food in this bountiful breadbasket of beauty. You’re on a picnic after all, and eating is surely among the three or four most enjoyable activities you’ll want to share with your loved one. Did you remember to pick up some Boxes of Chocolates and Bags of Heart Candies before heading out here? They’re probably vegan, or close enough. Taking out a few frustrations on the inevitable vermin around here. Impressing your significant other with your slingshot skills. Feeding dates to your date on a date. 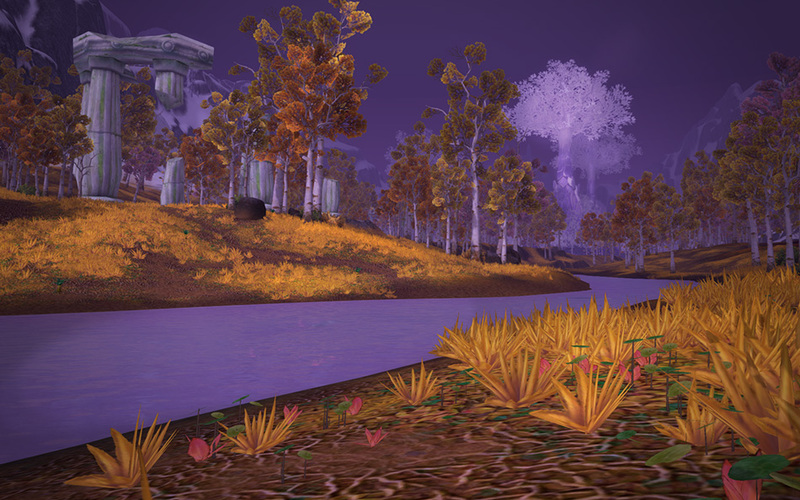 When you’re ready to make the magic happen, take your sweetie to this glowing land of beauty and peace in the heart of Northrend. Hold each other close as you look around in wonder at the Ruins of Shandaral surrounded by the crystalline remains of the magic of the blue dragonflight, which was almost wiped from existence by the black dragonflight in this place. Then quickly change the subject away from dragon genocide. This is a fantastic spot to earn the Achievement “The Rocket’s Pink Glare”. All you need to do is shoot off 10 Love Rockets in 20 seconds or less. They make great pink hearts in the sky above your picnic, which is sure to take your minds off of the Kaldorei spirits who haunt this place. Everything will be okay; focus on the fireworks! Couples who like eerie places to chow down on lunch. Birding enthusiasts. Why are there so many birds here? 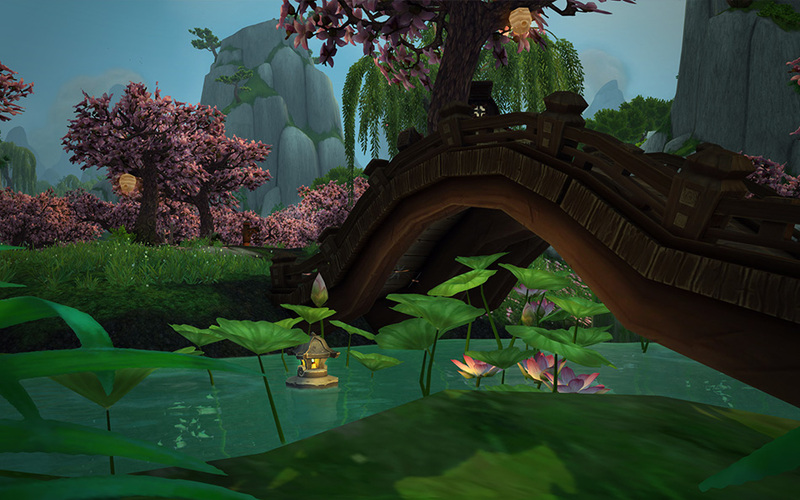 The Order of the Cloud Serpent sure picked a lovely place to set up their training grounds, and you should set up your picnic right here in the Jade Forest. Blossoming trees seem to perpetually drop pink blooms all over everything here, and there’s a stream that runs around the encampment, and the cloud serpents-in-training drift to and fro. It’s idyllic, for real. If you obtained a Forever-Lovely Rose from Apothecary Hummel’s Heart-Shaped Box, this is the place to give it to your date and let her know that you’re forever in debt to her priceless advice. She’ll surely eye you like a Pisces when you do. Something romantic that you can come up with on your own for once. Eversong woods! Has there ever been a more romantic place in Azeroth? Sure, this region used to be much more romantic, and it now sports a huge Dead Scar down the middle. Okay, we’ll admit that the presence of the Ghostlands right there to the south is a bummer. And yes, there are bunches of angry murlocs on the west coast, and the Ruins of Silvermoon are a drag. But don’t lose hope yet! You’ve got love and a picnic basket, right? 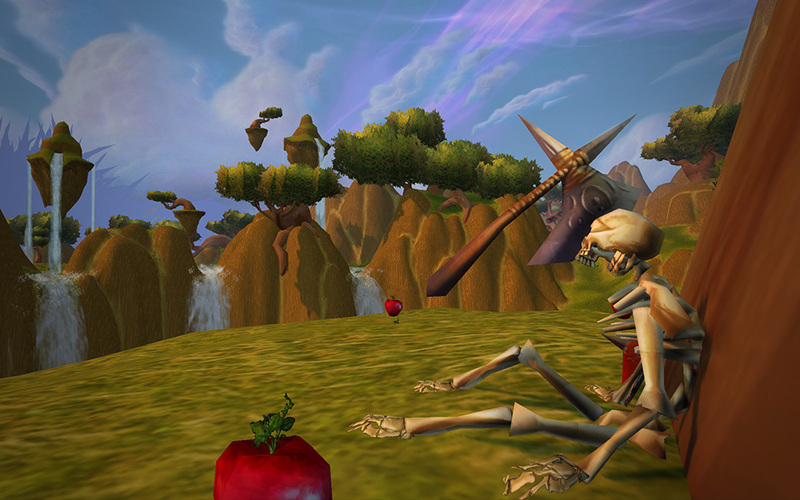 There you have it: the Top Six Most Romantic Spots for a Picnic in Azeroth (and Outland). Do you know of an even more delightful place to take someone you adore? We doubt it, but you can share your secret love location in the comments below! Also, check out Crendor's take on this subject in his newest video! Is that really how you spell “grisliness”? It just doesn’t look correct. See – there’s this place called “Sunreavers Command” here. Get it?! I could’ve gone on and on and on about the dreary parts. And this was #1? Weird. Exaggeration alert! It’s not pretty “everywhere” you might look, such as straight up. Don’t look straight up.